Featuring an incredibly comfortable Softeril® gasket to ensure water-tight, optimised fit, the Aqua Sphere K180 swimming goggles arrive with polycarbonate curved lenses providing exceptional field of vision. These blue-tinted lenses prevent blurry / misty vision with a special anti-fog treatment, whilst the semi-rigid exoskeleton bolsters structural strength and adds proper resistance. 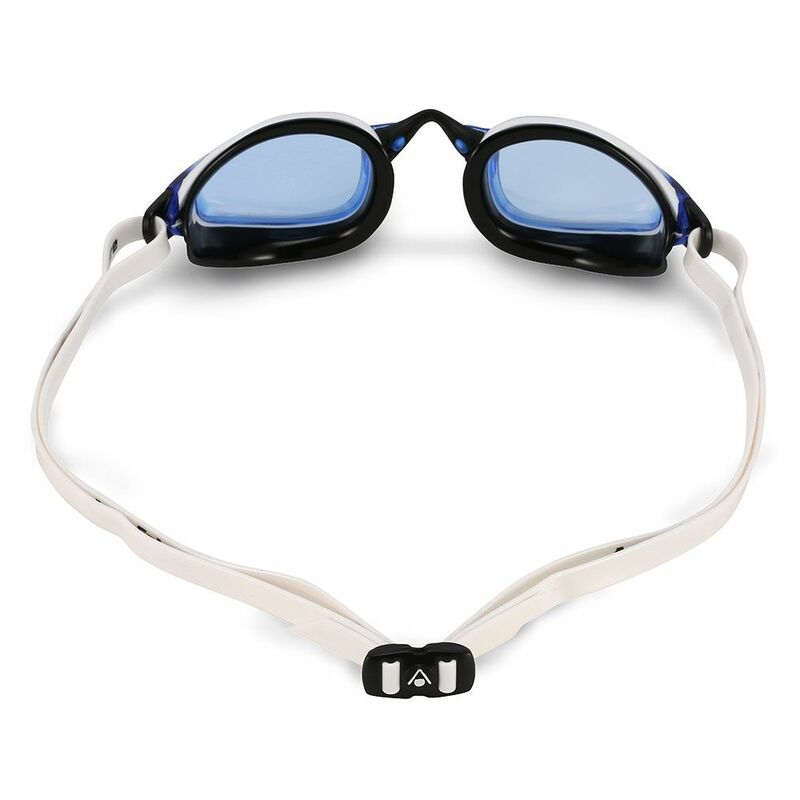 They offer also complete UV protection from harmful radiation in the outdoors, as well as adjustable fit with three interchangeable nose bridges and easy-adjust silicone strap. for submitting product information about Aqua Sphere K180 Swimming Goggles - Blue Lens We aim to answer all questions within 2-3 days. 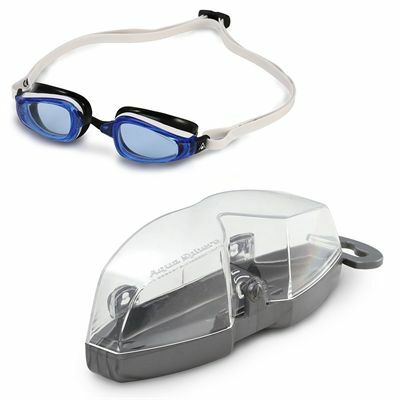 for submitting product information about Aqua Sphere K180 Swimming Goggles - Blue Lens. We aim to answer all questions within 2-3 days. If you provided your name and email address, we will email you as soon as the answer is published. 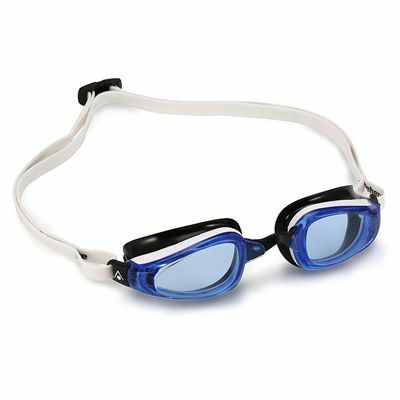 for submitting product review about Aqua Sphere K180 Swimming Goggles - Blue Lens.